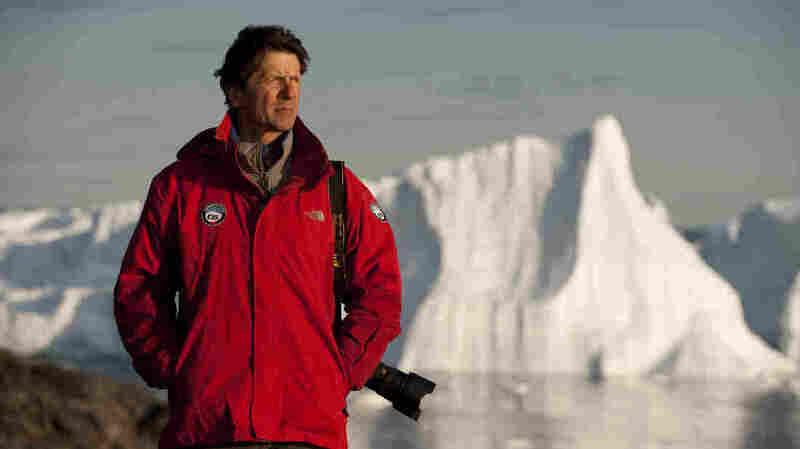 Two decades ago, James Balog was one of the people who couldn't wrap his head around the prospect of global warming. The threat seemed too abstract, and the science too linked to the sort of computer-model analysis he disdained. But the geographer-turned-photographer (principally for National Geographic) doesn't think that way any more. Neither will most of the viewers of Chasing Ice, the documentary that observes Balog's efforts to chronicle the planet's shrinking glaciers. At first, Balog began visiting glaciers six months apart, photographing their dramatic shrinkage. He decided that wasn't enough, so he founded the Extreme Ice Survey (EIS) and began to place automated cameras at dozens of sites in Greenland, Iceland, Alaska and Montana. His first attempts didn't work. Windswept rocks smashed the cameras; microprocessors failed, batteries exploded, and foxes chewed the cables. So Balog and his small crew successfully retooled, and the second-generation cameras produced thousands of images. Glaciers receded before his — and now, our — eyes. Sometimes the melting was so rapid that the ice retreated right out of the camera's view. 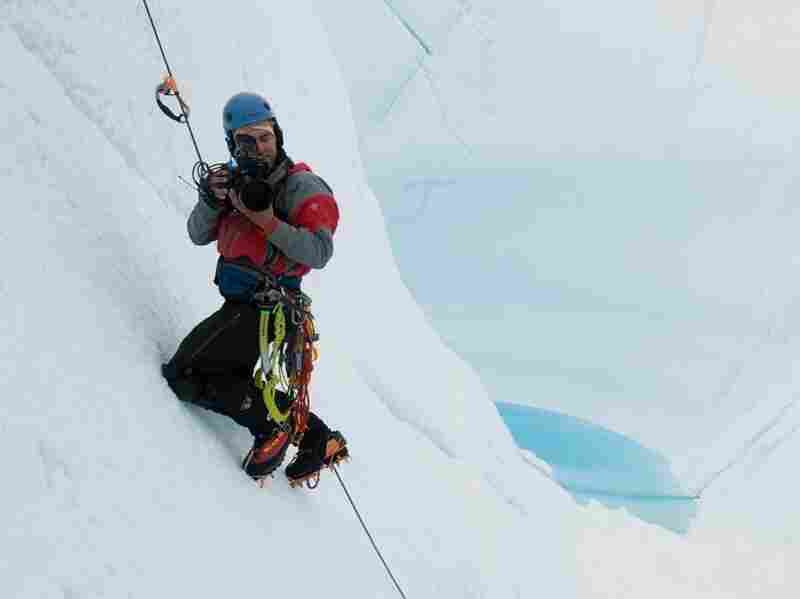 Jeff Orlowski, making his first feature documentary, tagged along on several EIS expeditions. Acting as his own cameraman, he documented the many disappointments and the drama of the scenery and weather, as well as Balog's obsessiveness. Balog and his crew set out to document radical climate change. When his knees start to fail, Balog has another round of surgery — he's had four so far — and then heads out once again to hike across tundra and rappel into ice-walled chasms. In one shot, he ventures into the Arctic wilderness on crutches. Chasing Ice acknowledges the political resistance to climate-change data with montages of comments from news-channel talk shows. This is one of the conventional aspects of Orlowski's stylistically unadventurous movies. There's also an overbearing, derivative score that culminates with an end-credit song performed, unnecessarily, by Scarlett Johansson and Joshua Bell. What sustains the film are neither words nor music but spectacular images of places few people have ever seen. They're in a region Balog calls "insanely, ridiculously beautiful," a phrase that Orlowski's images fully justify. The movie also includes some of Balog's still photographs, placed in context to show how the photographer works. The documentary's climax, however, was shot during an event that Balog didn't see with his own eyes. It's a landscape-altering "calving" during which a melting glacier suddenly cracks, shimmies and collapses, as if being swallowed from inside. As Orlowski and two patient EIS team members watch, the likely future of the polar regions transpires in real time.